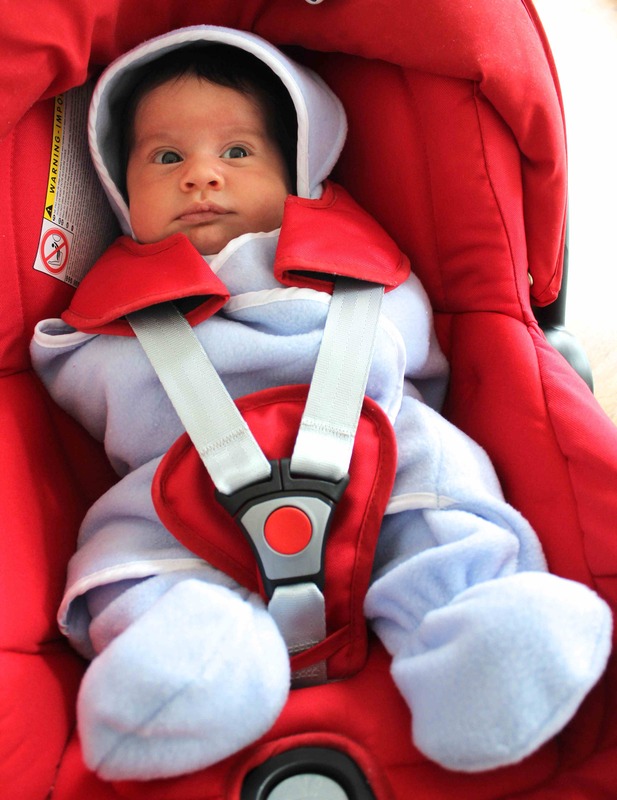 Thank Yulia for sending us your pic of your lovely boy in his Bug in a Rug car seat blanket. He looks so snug and warm , wrapped up like that. Its especially handy during this spring weather , where its sunny but certainly not warm, so keeping a bug in a rug handy is no problem. Enjoy being snug and warm in your car seat blanket Saleem, so very very cute.